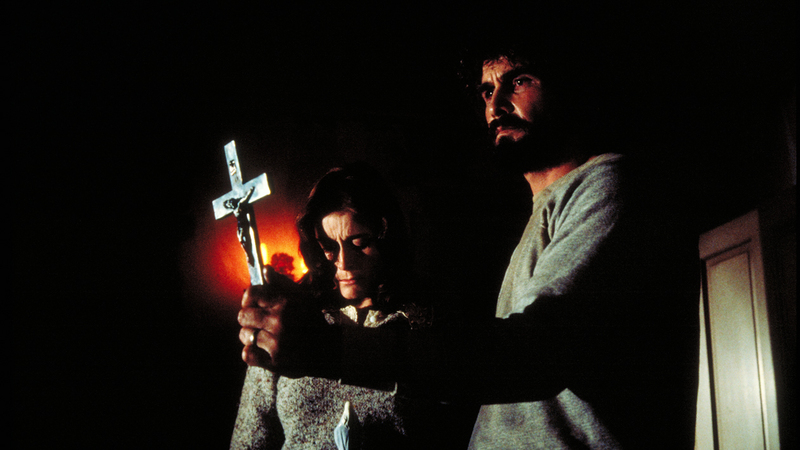 Based on a true story that was claimed by writer Jay Anson, The Amityville Horror is about a large house on the coast of Long Island where newlyweds George and Kathy Lutz and their three children move into the house that they hope will be their dream house which ends up in terror. Despite full disclosure by the real estate agent of the house’s history, George and Kathy buy the house. George says, “Houses don’t have memories,” but they turn to their family priest Father Delaney who believes the house is haunted and performs an exorcism on the house. But the evil spirit in the house causes him to become blind and makes him very sick.